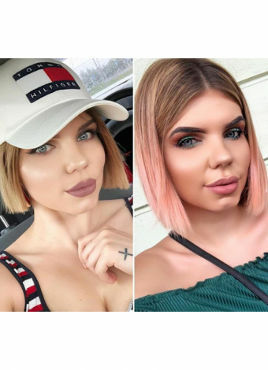 Pink Power - Natural dermocosmetics and dietary supplements. Collagen creams. 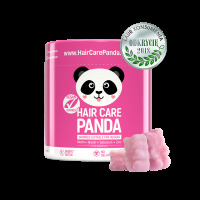 Hair Care Panda Bubble Boom contains effervescent tablets with fish collagen, which has a similar composition to human collagen. Dissolve the tablet in water and enjoy a strawberry drink with the properties of its active ingredients. The product contains fish collagen, sodium, vitamin C, and potassium. They are convenient to use and you can take them everywhere you want. There are 2 versions of the product - one contains 10 tablets and the other even 20. Hair Care Panda Bubble Boom is an ideal supplementation to the biotin formula of Hair Care Panda gummies. Vitamin C stimulates collagen production which supports functions of skin and blood vessels. Collagen water for your beauty! 1. What is Hair Care Panda Bubble Boom? 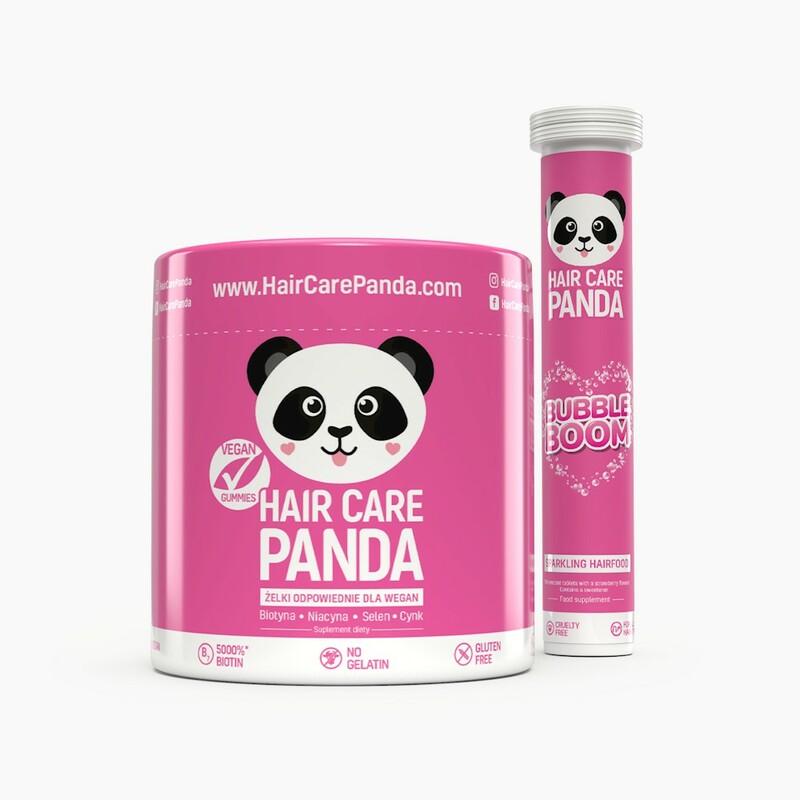 Hair Care Panda Bubble Boom is a product with effervescent tablets which contain 500 mg of fish collagen, sodium, vitamin C, and potassium. What is more, the product has a delicious strawberry taste and is easy to prepare. 2. What is the composition of Hair Care Panda Bubble Boom? 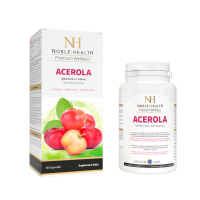 Ingredients: acidity regulator: citric acid, firming agent: sorbitols, sodium bicarbonate, fish collagen hydrolysate, potassium bicarbonate, beetroot concentrate, aroma, L-ascorbic acid (vitamin C), firming agent: polyethylene glycol, wild rose extract (Rosa canina), sweetener: sucralose. 3. 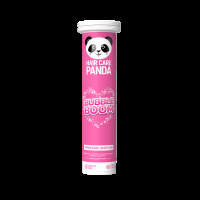 How to use Hair Care Panda Bubble Boom? Dissolve a tablet in a glass of cool water (200 ml). The food supplement is for adults only. The recommended daily serving is 1 tablet. Drink immediately after preparation. Do not exceed the recommended daily intake. Food supplements cannot be a substitute for a varied diet. A balanced diet and a healthy lifestyle are essential for maintaining good health. The recommended daily serving provides beneficial health results. The product contains a sweetener: sucralose. 4. How to store the product? The product should be stored in a dry place at a temperature of between 0 and 25 Celsius degrees. Keep away from small children. 5. How many tablets are there in one tube? There are 2 versions of the product, one contains 10 tablets while the other has 20. Buy 10 tablets version. 6. What is the net weight of the product? The net weight is 80 g.
I'm definitely going to try it out! most delightful vitamin gummies on the market! finally something for vegans!!! I love you for listening to your customers!!!! !